Happy 26th Birthday, Final Fantasy! 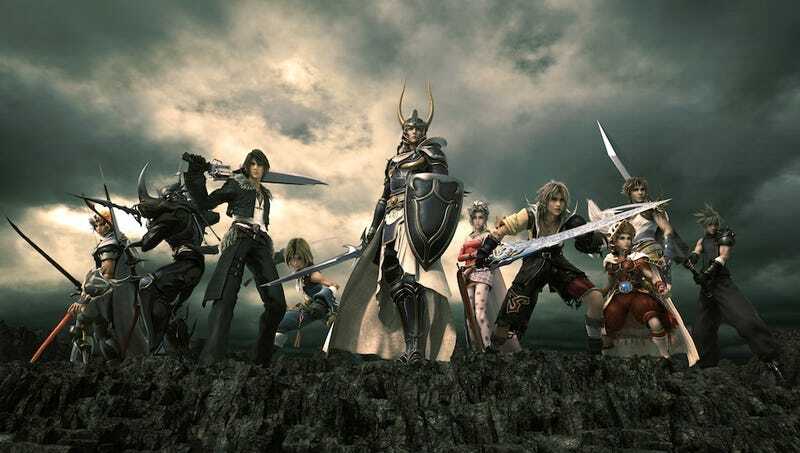 Congratulations, Final Fantasy—you made it! The big 2-6. You were born on December 18, 1987, and now you're here. Good work. Last year I wrote about how you need to get your act together, Final Fantasy, and you seem to have listened. Final Fantasy XIV's remake was a resounding success, Lightning Returns is looking promising, and Final Fantasy XV, while probably still a long ways away, stole the show at E3. So... good work! Keep it up! We'll pretend All The Bravest didn't happen.